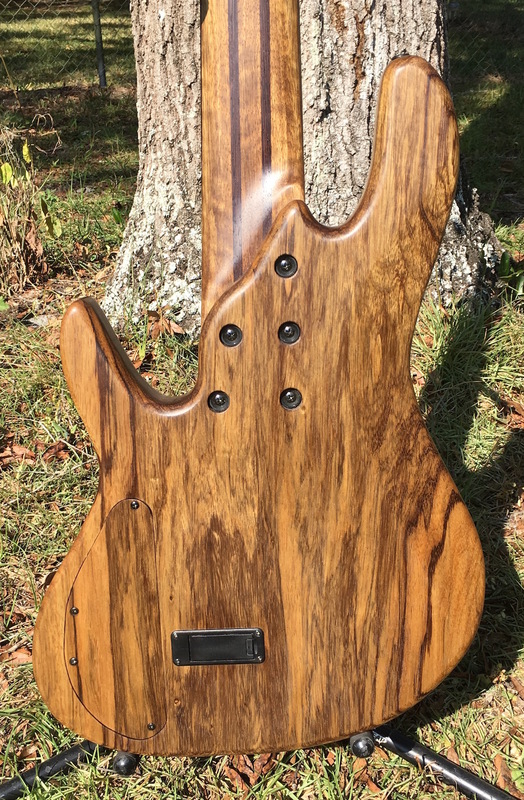 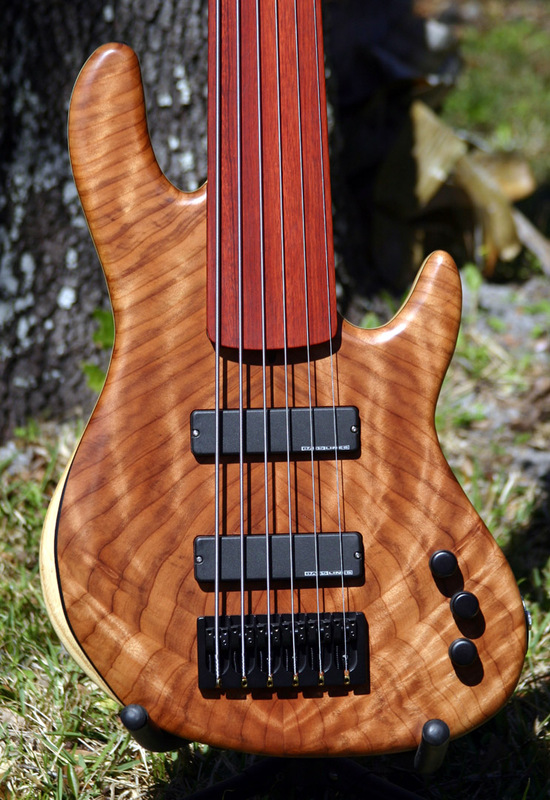 Tom Clement Basses are truly custom and are built to my customer's specifications, using top quality woods, electronics and workmanship. 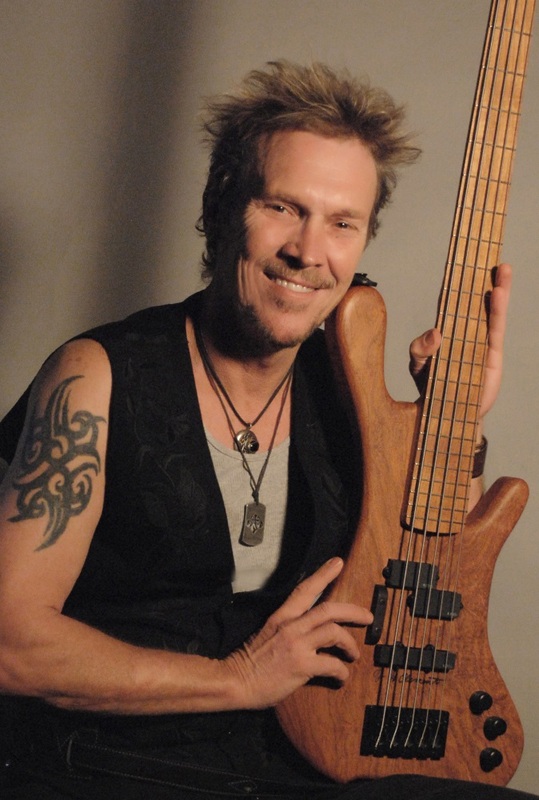 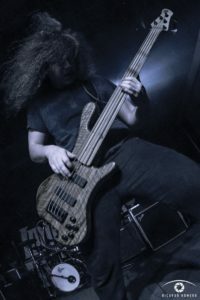 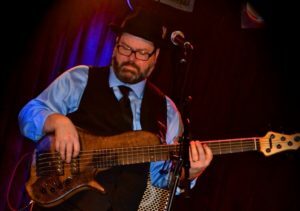 When you play one of my custom basses, it is my wish that you feel as good as I did when I built it! 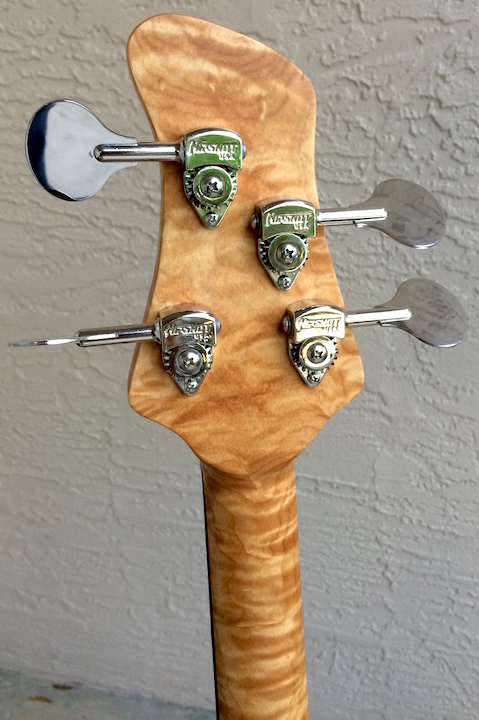 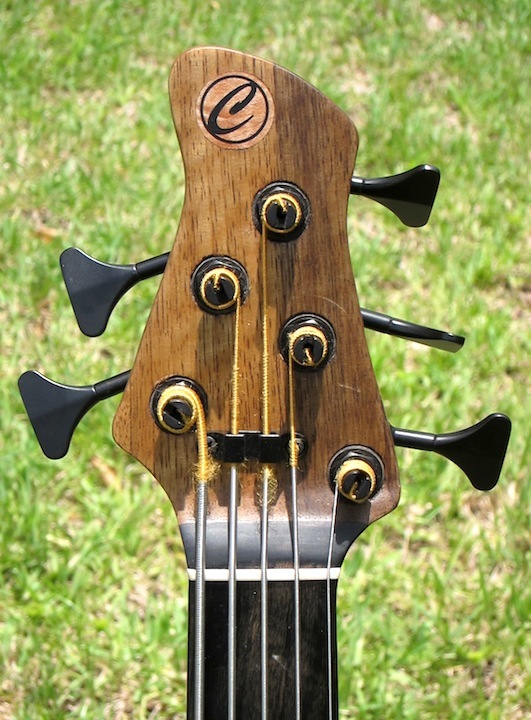 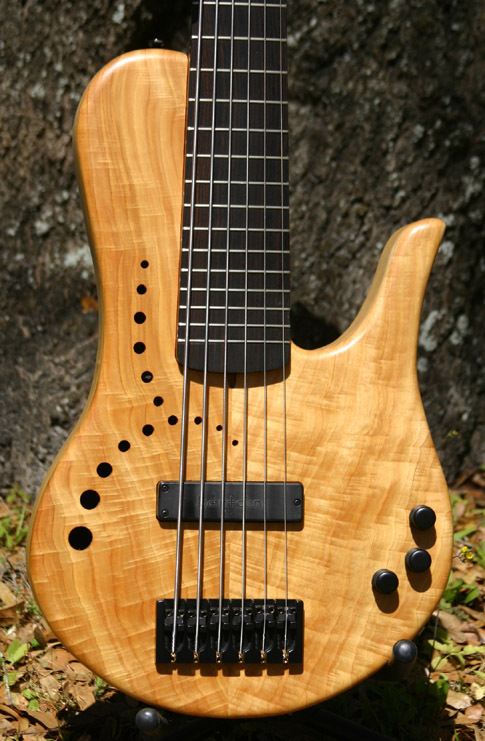 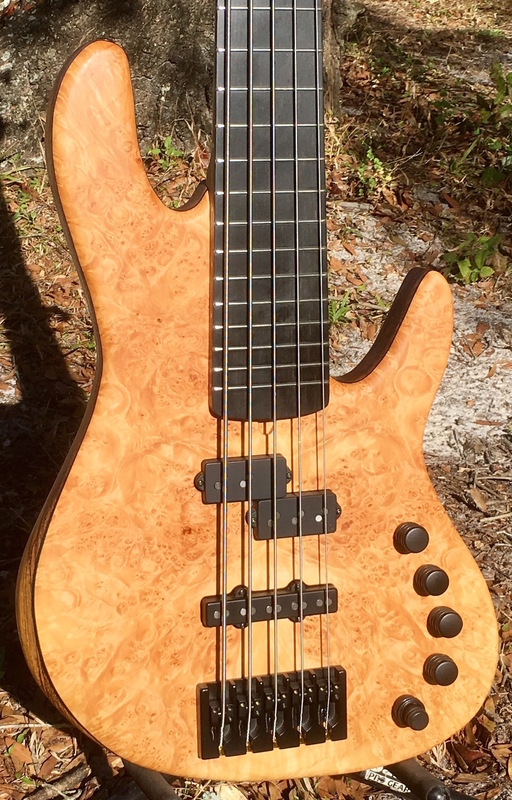 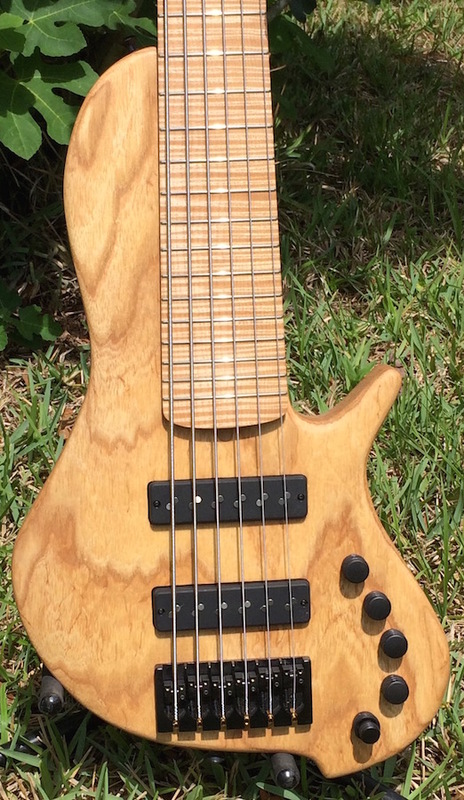 All my basses are built by hand in my workshop in Florida. 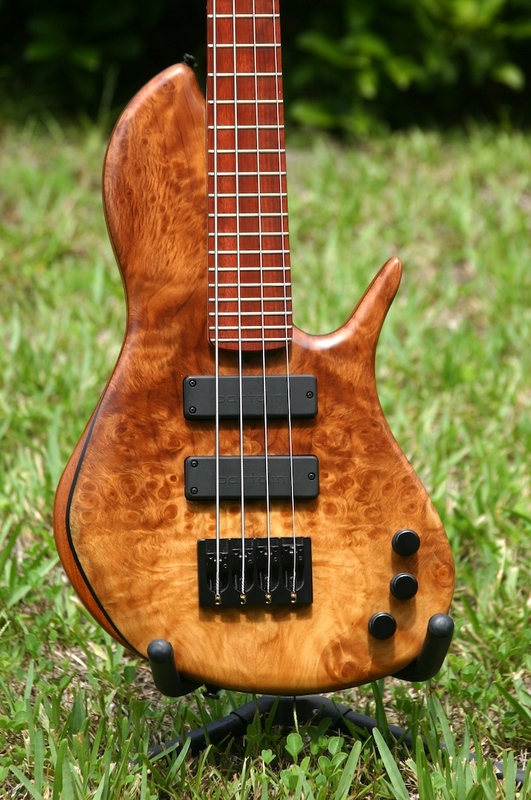 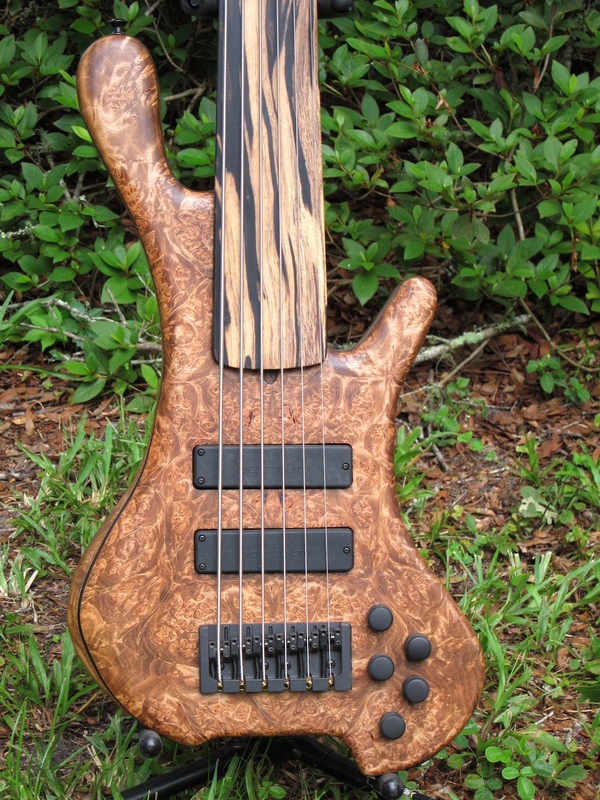 I love creating basses using the finest woods and material and shaping it into a beautiful instrument. 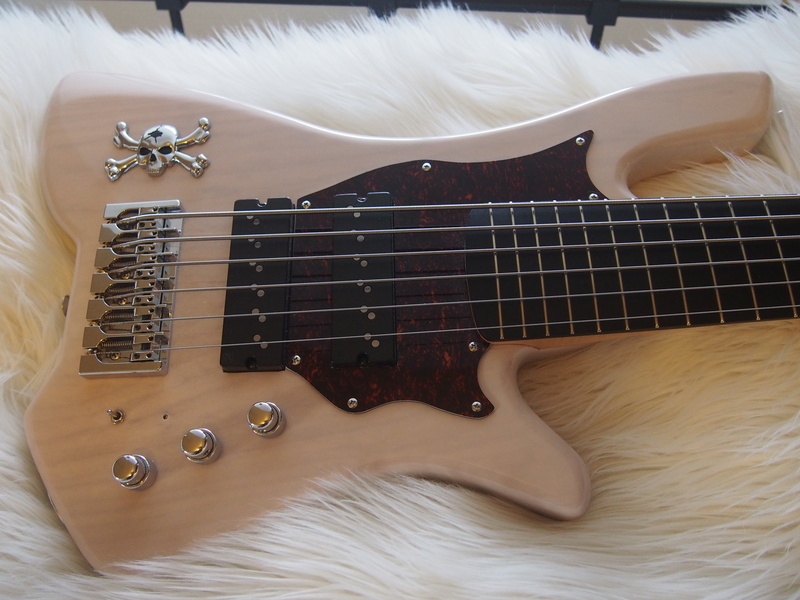 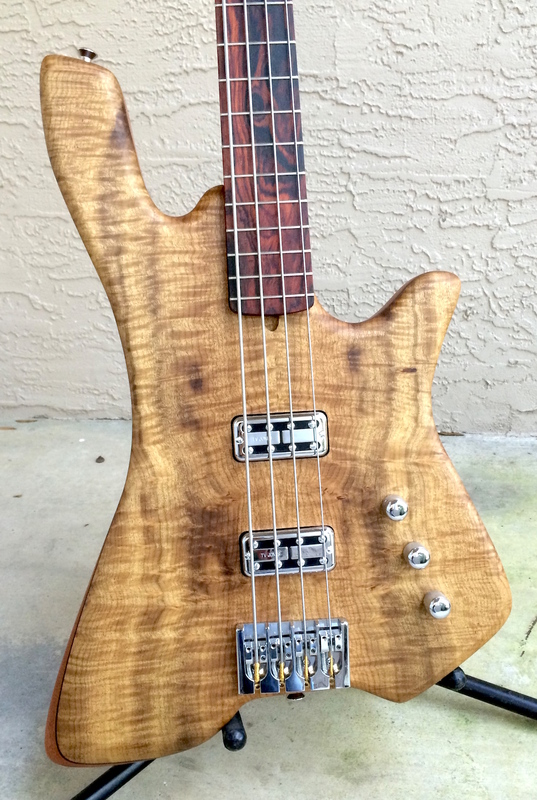 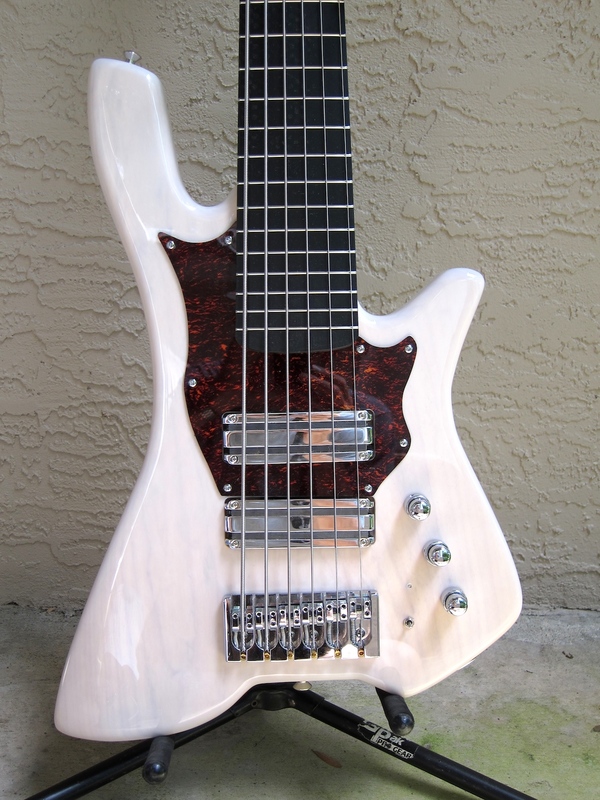 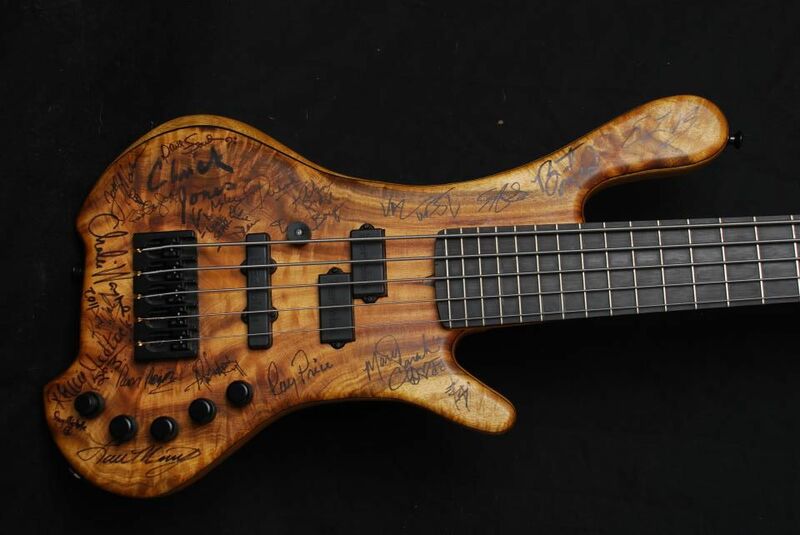 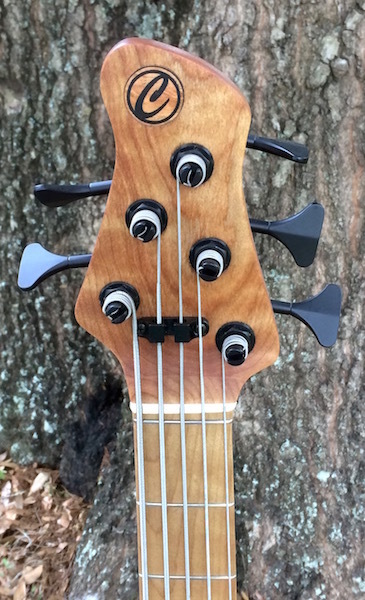 A Tom Clement Custom Bass is your way of getting the bass of your dreams! 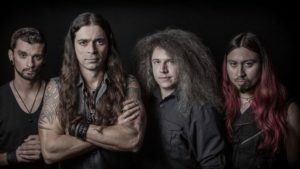 Immortal Guardian permiere “Aeolian” video! 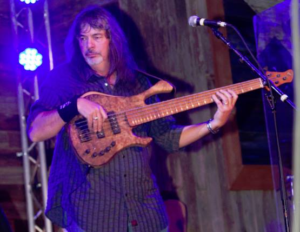 Chuck Jones with the second Clement Charity Bass! 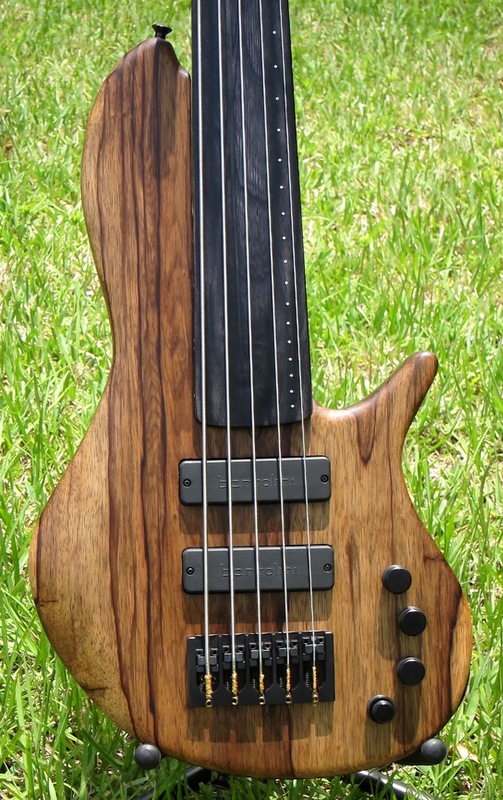 Shes so sweet! 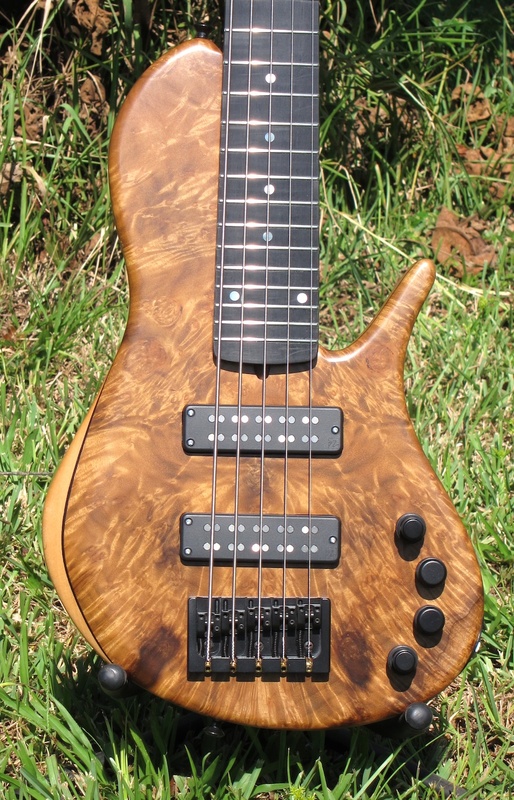 Plays like butter!